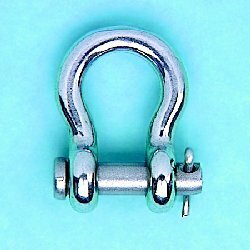 I'd say we have a pretty good selection! 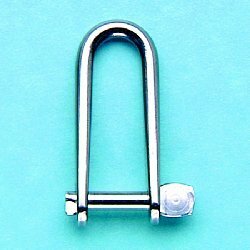 Scroll down and check out all the different styles we carry. 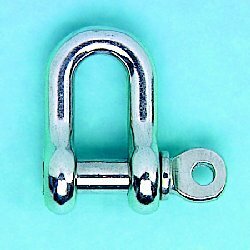 My guess is you will find what you are looking for...whether you have marine, industrial, or architectural needs! 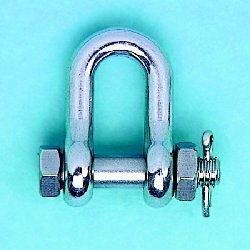 Seriously, our stainless steel shackles will meet and exceed your expectations. 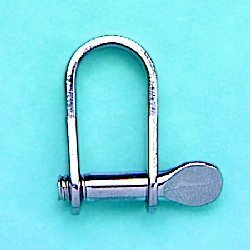 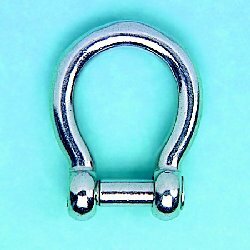 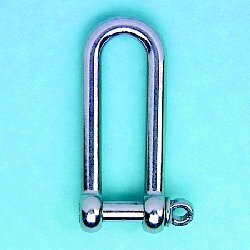 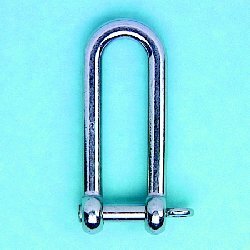 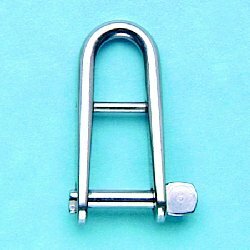 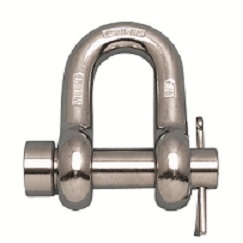 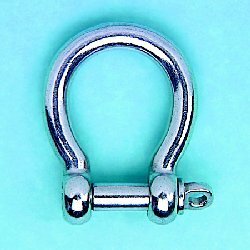 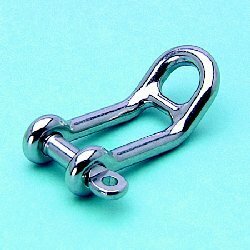 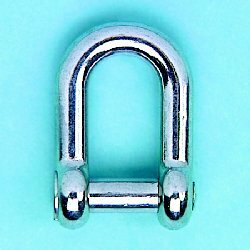 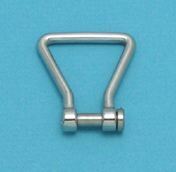 Bosun Supplies has one of the widest selection of stainless steel shackles available.